Coffee/Sappy walnut leg finish. Grey fabric chair upholstery. Cushioned seating for ultimate comfort and support. 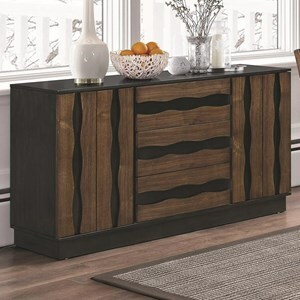 Asian hardwood and birch and sappy walnut veneers. 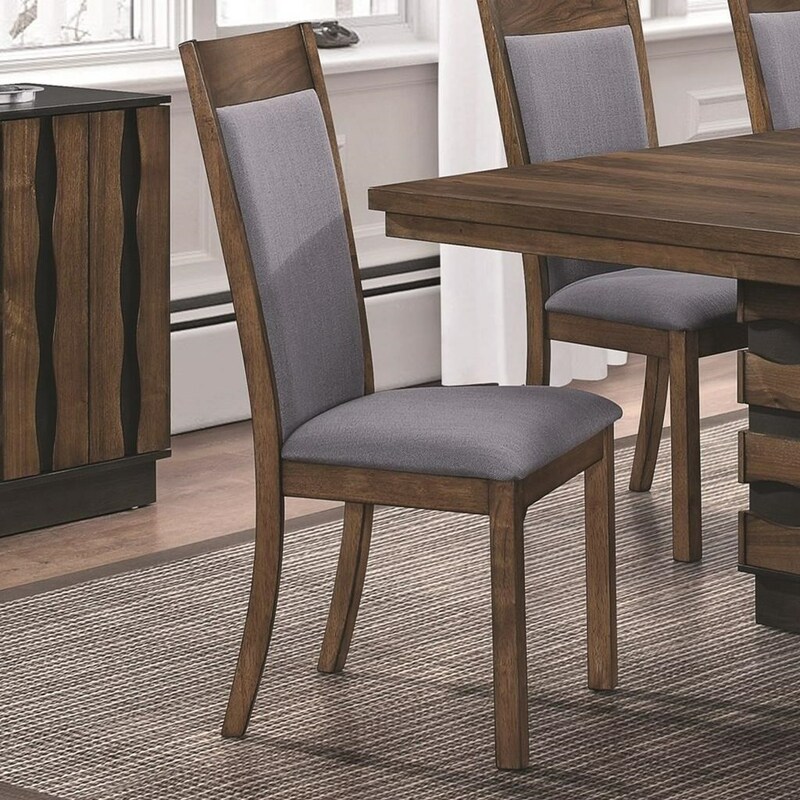 The Octavia Upholstered Side Chair in Grey Fabric by Coaster at Value City Furniture in the New Jersey, NJ, Staten Island, Hoboken area. Product availability may vary. Contact us for the most current availability on this product. 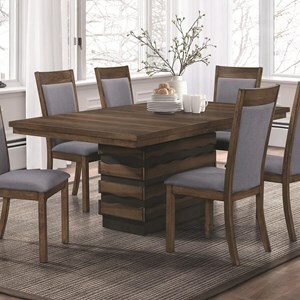 Browse other items in the Octavia collection from Value City Furniture in the New Jersey, NJ, Staten Island, Hoboken area.